A variety of unmanned aerial vehicles and net catchers were developed. 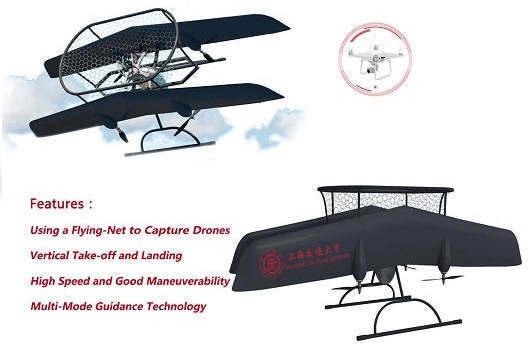 In the far distance, a high mobility vertical takeoff and landing UAV, which carries a net in its front end, will be used to catch the small UAVs. 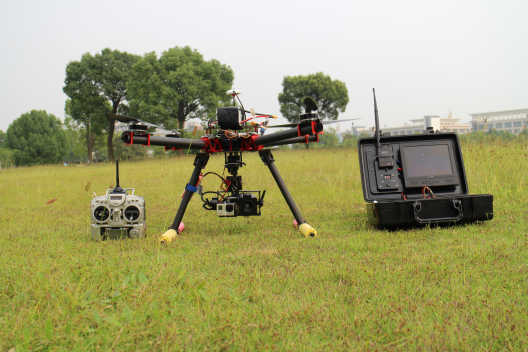 At close range, a multi-rotor UAV with net catchers will be used to capture illegal small UAVs. The net catcher adopts pneumatic transmission working mode. And the diameter of the net is about 3 meters. Each UAV can carry up to four net catchers. Used for power line inspection. 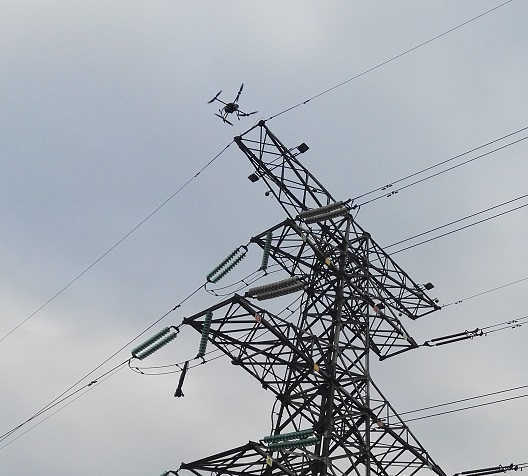 A device for landing and walking on the power line is fixed on the UAV. Airborne laser is used to remove foreign objects such as kites wrapped around the wire. Spraying pesticide and foliar fertilizer. 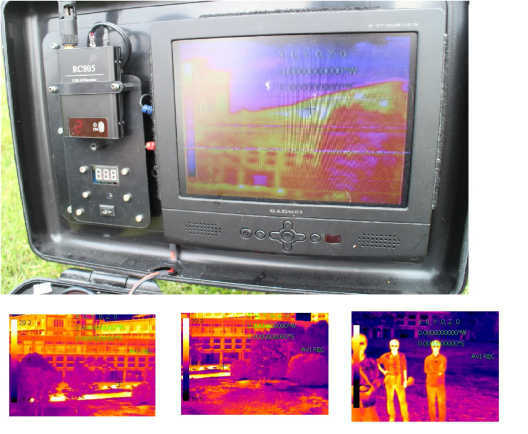 By using the carried infrared camera and industrial camera, the fire-fighting UAV acquisites , analyses and processes the topographic mapping data and the image of the fire field, determines the location of the fire center and the extent of combustion and spread, finds the hidden fire has been burning. The UAV can be used in traffic flow monitoring or other fields. 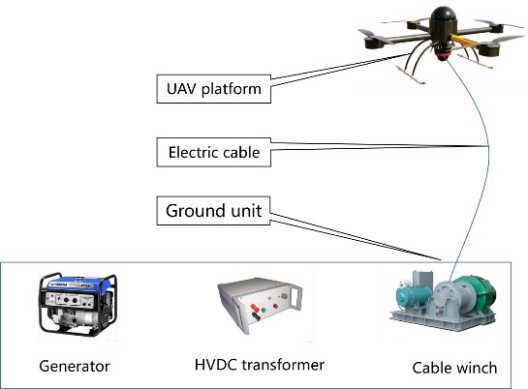 A cable is used to power the UAV. 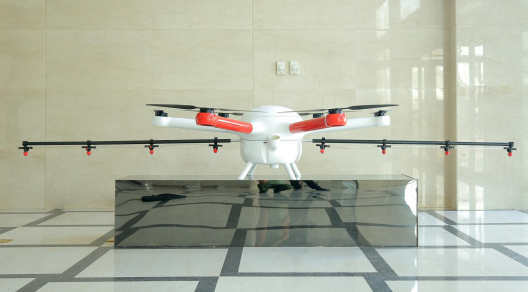 The lift height of UAV is up to 100 meters. The airborne environmental mass spectrometer can be used to monitor the quality of atmospheric environment. The airborne data analysis system can be used to track pollution sources.